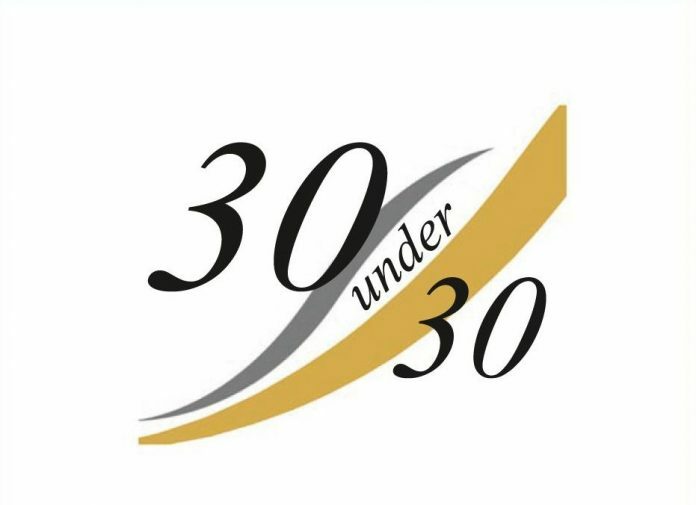 The deadline is closing in for entering this year’s 30 under 30. Over the past month, Cornwall Chamber of Commerce, sponsored by Cornwall College Business and in partnership with The Hub and Business Cornwall magazine, has been on the lookout for the top 30 up and coming young business people in Cornwall. Who do you know under the age of 30 that is really flying the flag for business in Cornwall? Nominations close on November 30 and the 30 winners will appear in a special feature in the February issue of Business Cornwall magazine. To nominate, click here NOW!